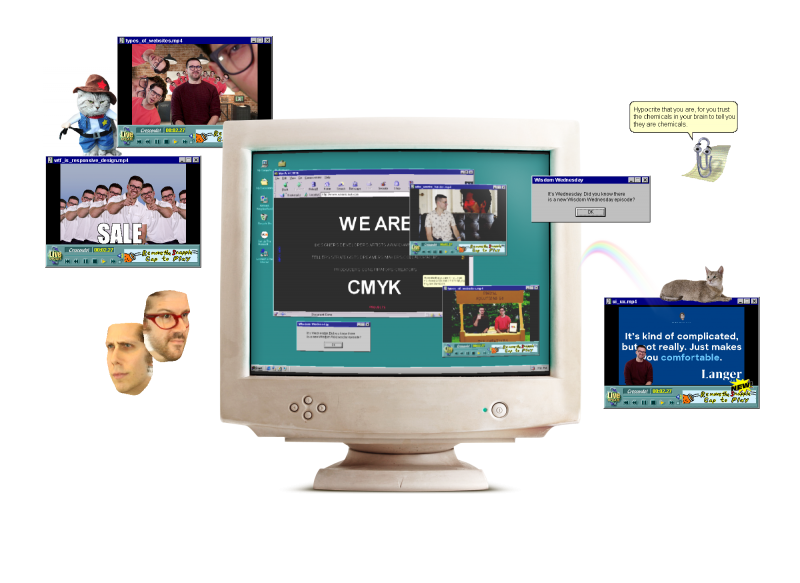 A weekly web series from the boys at CMYK talking about internet culture and the world wide web. Adam and Chris answer questions that range from “how much should a website cost?” to “Charmed or Buffy?” Tune in for a bit of wisdom every Wednesday. Come for the knowledge, stay for the cats.